The Oculus Rift is one of the most hotly anticipated consumer products in recent history. With the imminent release of the first commercial version this revolutionary device will be in the hands of thousands of eager consumers for the first time. 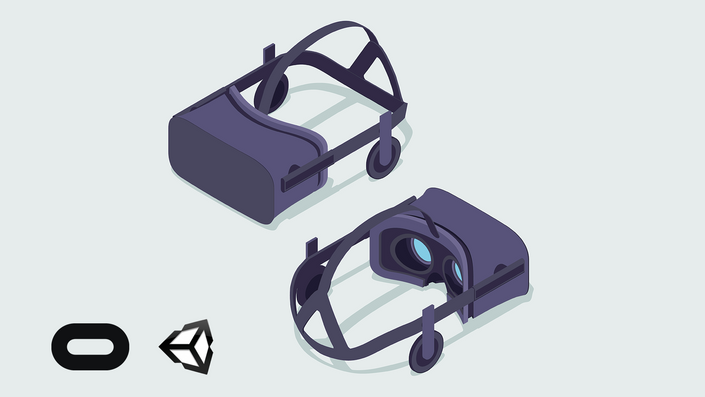 In this free mini course I will teach you the basics of developing a VR application using the Unity game engine for the Oculus Rift. This course is under construction so please enroll now and help shape the content you most want to see!